Jeff Hilimire is Co-Founder and CEO of Dragon Army, an Atlanta-based mobile and innovation company that helps clients navigate today’s connected landscape through the use of new innovations and technology. Prior to that, Jeff founded and sold two additional marketing agencies—Spunlogic and Engauge. Jeff has 19+ years of industry experience and serves on the boards of the American Marketing Association (AMA), The Metro Atlanta Chamber of Commerce and Central Outreach and Advocacy Center. He is also Co-Founder and Board Chair of 48in48, a nonprofit that builds 48 nonprofit websites in 48 hours in cities across the world. 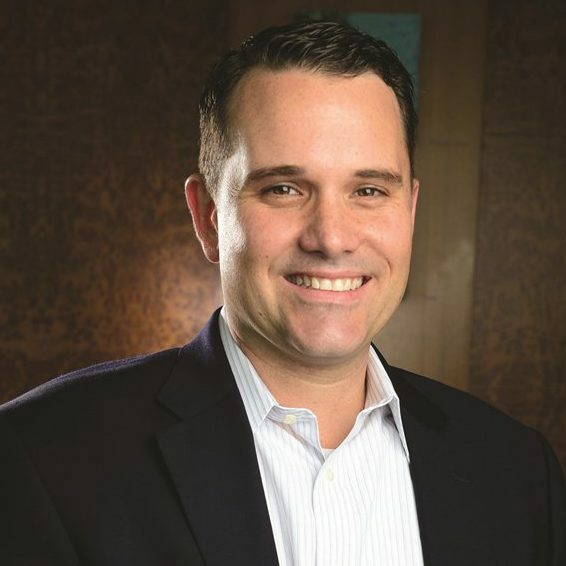 Jeff was also a member of the 2013 Leadership Atlanta class, and was an Atlanta Business Chronicle’s 40 under 40 award recipient in 2012. Jeff has been married to his wife, Emily, for 17 years and together they have five children.